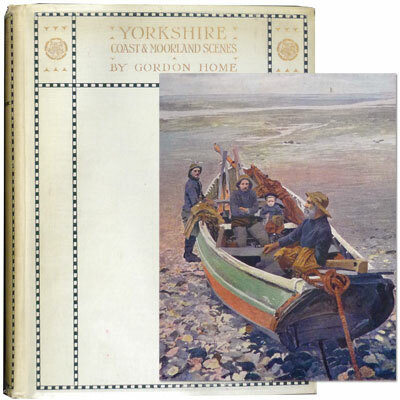 Yorkshire: Coast and Moorland Scenes - Gordon Home 1904 - A. & C. Black, London - First Edition. Number 84 of 200 of the Edition de Luxe. A scarce copy of the large edition deluxe. One of 200 copies signed by the Gordon Home.